oh damn…. daMN ?????? screams???? Oh… My Zues……………… That’s scary af. It’s Spiderman in his black+ white costume. 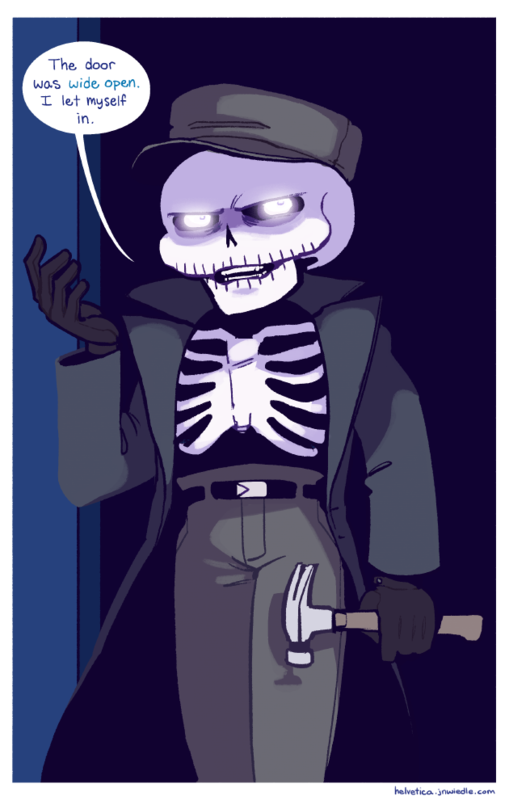 Thanks for the link, to the song: “Skeleton Man” by The Axis of Awesome. I know we just met Buck, but I imagine he has either a Australian or a southern accent. He swallowed light bulbs. No one knows how they ended up there, but they don’t plan on leaving anytime soon. Well maybe he’s a model…. no ok i’m not proud of what i just did. N-no, I’m not sitting here staring at this wonderful skeleton! Those extra teeth looked like stitches on each side of his mouth, like the Joker :D Nice one! Do not worry my friend, it’s already crawling with undertale references here , you’re in good company. HOOOO BOI. I was honestly half expecting a little skeleton for shitz and giggles but WHOOP nvm,this man is actually scary looking. That man is naked, mommy! Look away, son! Avert your eyes from his rib cage! IKR!!! Part of my family is from Australia and I’m dying! !